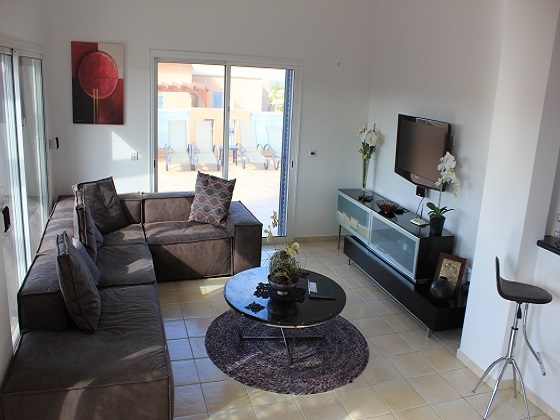 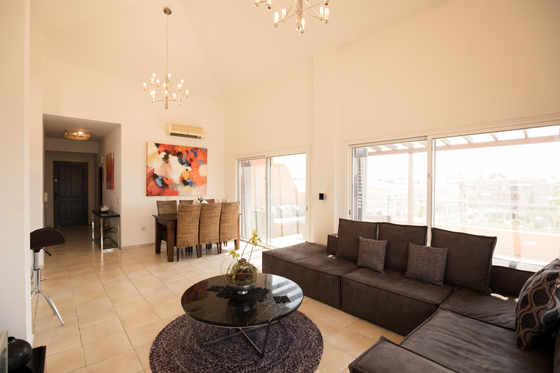 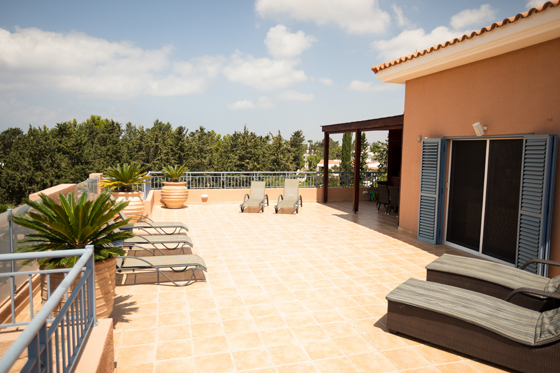 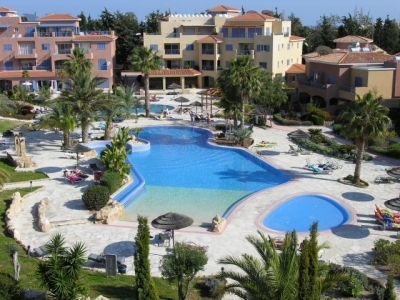 On Offer is a luxury 3 bedroom 2 bathroom Penthouse Apartment (Sleeps Max 6) with large balcony with view’s of the Sea & pool’s. 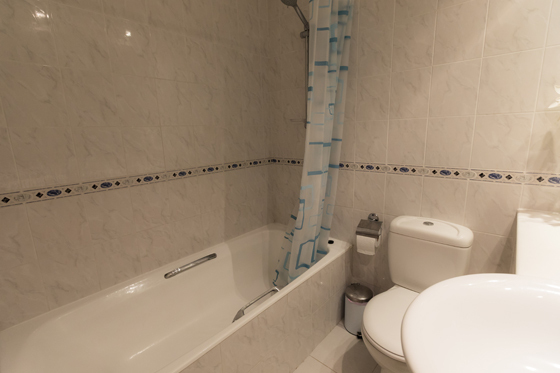 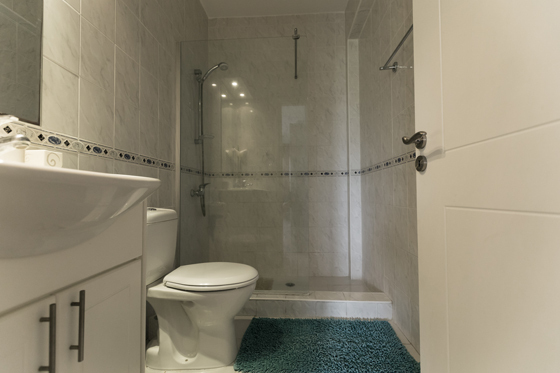 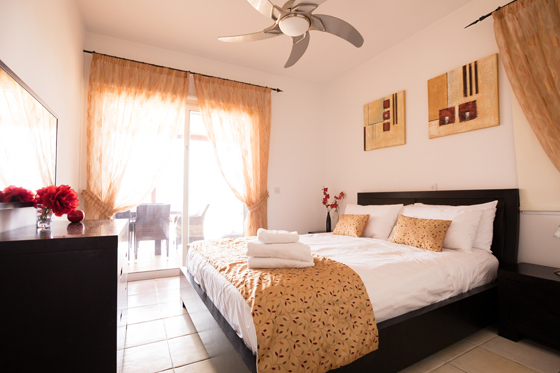 The Master bedroom has a balcony with Sea view’s, en-suite bathroom with walk in shower. 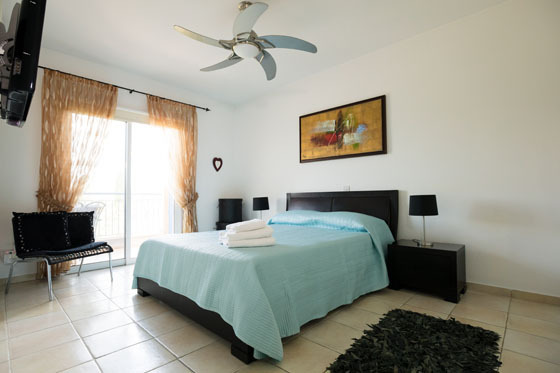 There are two further bedroom’s one with double bed & the other with twin beds. 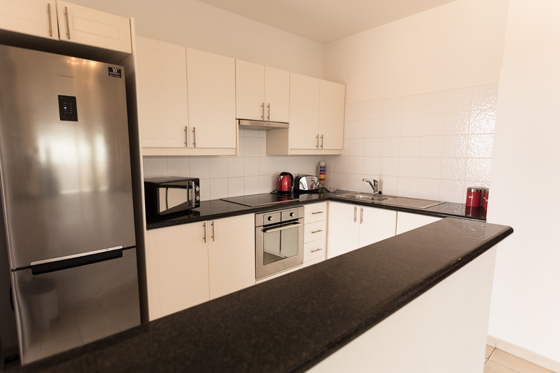 The lounge kitchen diner is open plan, with a surround sound system. 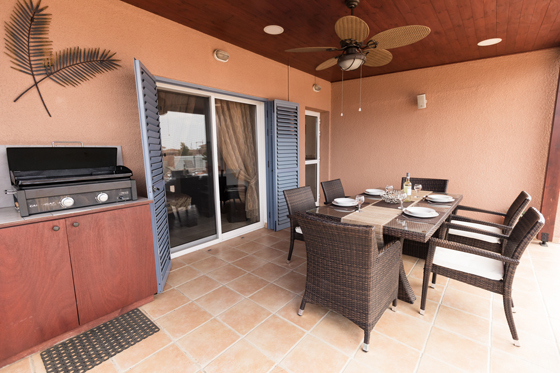 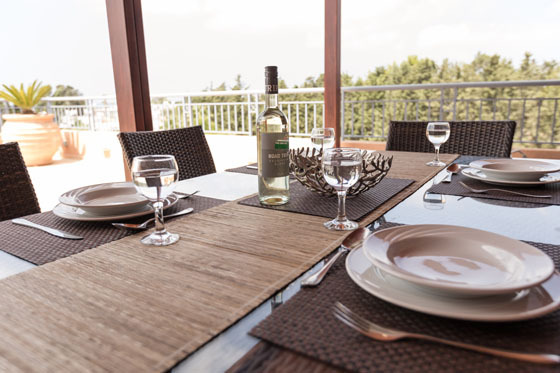 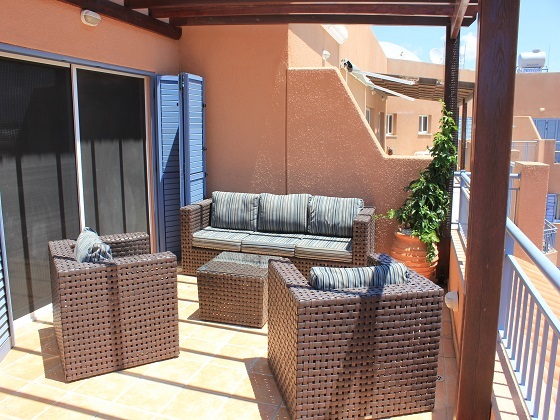 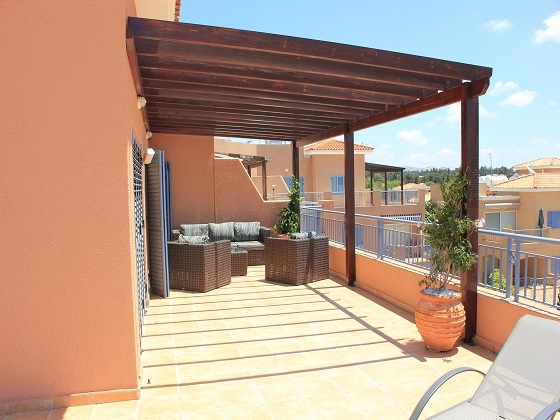 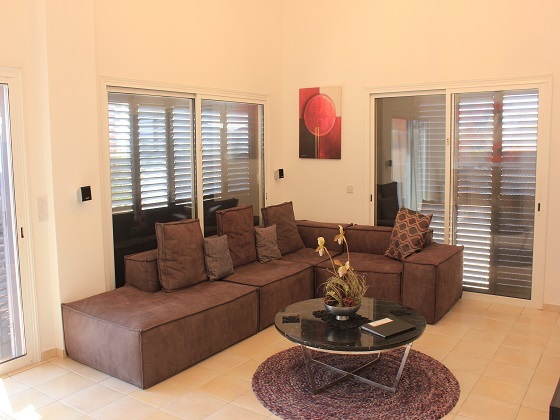 The balcony has sunbeds, sofa and chairs as well as a dining table & chairs. 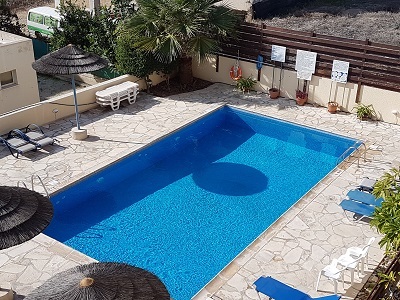 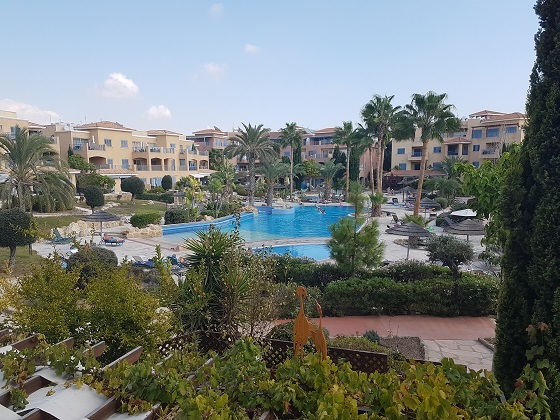 The development is located in the heart of the very exclusive coastal area of Kato Paphos with a large walk in swimming pool and Jacuzzi, there is also a small children’s pool. 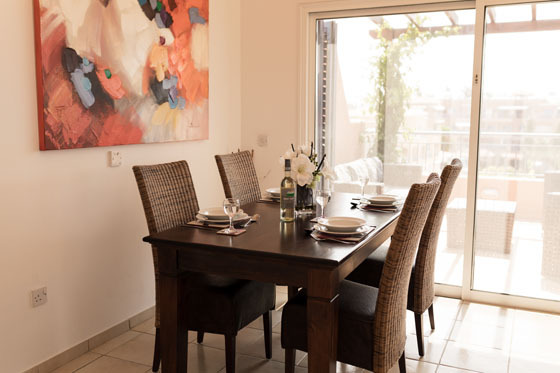 Boutique stores, speciality restaurants & bars are just a short walk away, you are also only minutes from the area’s ancient historic harbour, medieval castle & UNESCO’S archaeological park, & just 100 meters from Beach.